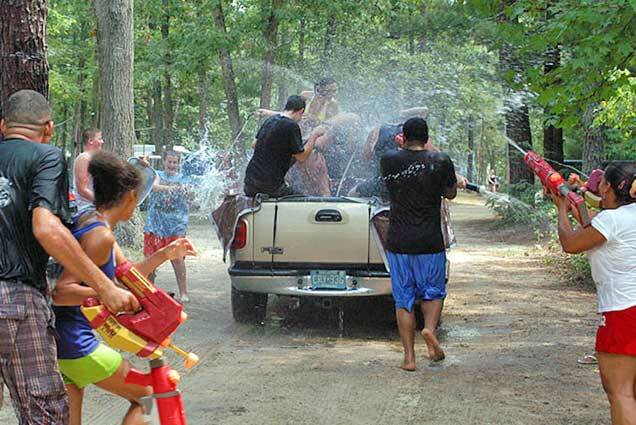 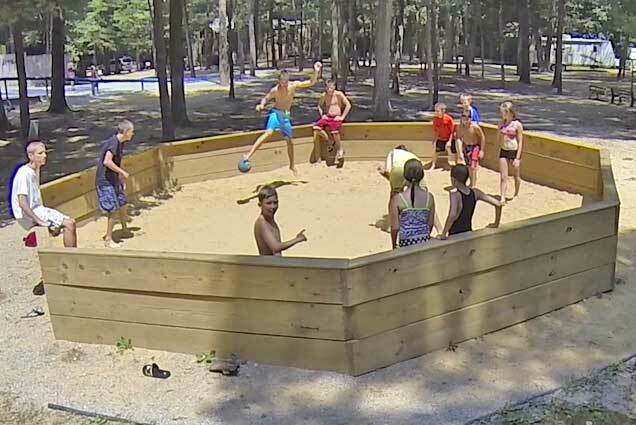 Situated on 113 beautiful woodland acres in rural southwestern New Jersey, Yogi Bear's Jellystone Park™ Campground at Tall Pines is a family-oriented camping and RV resort that offers all the fun and adventure of the outdoors without sacrificing the most important comforts of home. 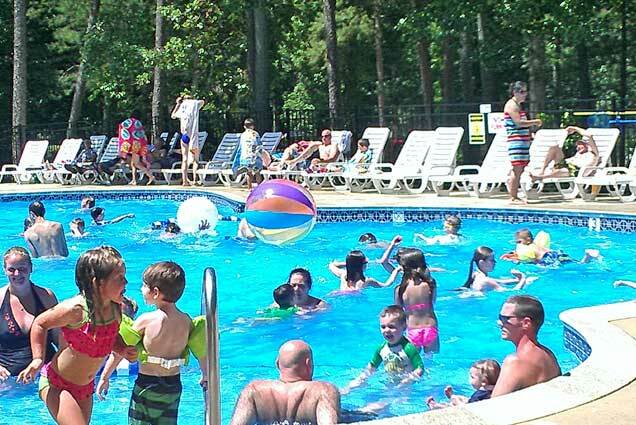 Start your outdoor adventure at our NJ campground and enjoy the best that nature has to offer! 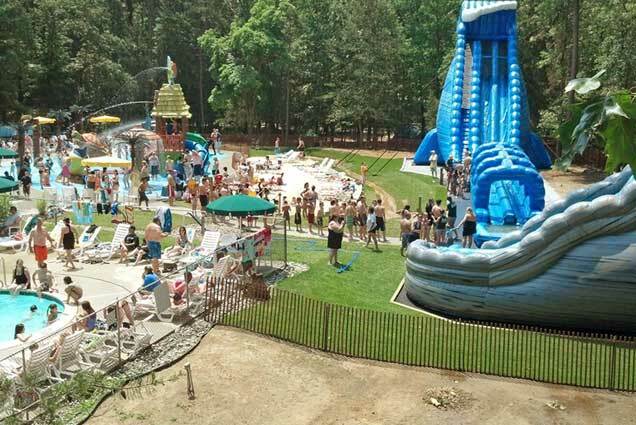 ogi Bear's Jellystone Park™ Campground at Tall Pines is a family-oriented camping and RV resort that offers all the fun and adventure of the outdoors without sacrificing the most important comforts of home.